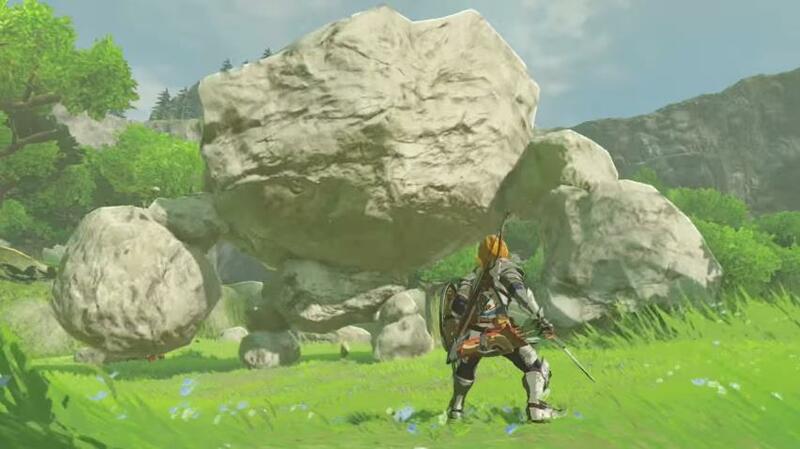 Could The Legend of Zelda: Breath of the Wild be the Nintendo Switch’s killer app? Although the Zelda games are regarded by many as some of the best in the RPG realm, it is likely that few gamers expected the latest Zelda game would be so damn good. Actually, Nintendo clearly outdid itself here and The Legend of Zelda: Breath of the Wild is arguably the best game in the series to date, having gotten perfect review scores from outlets like IGN and GameSpot so far. 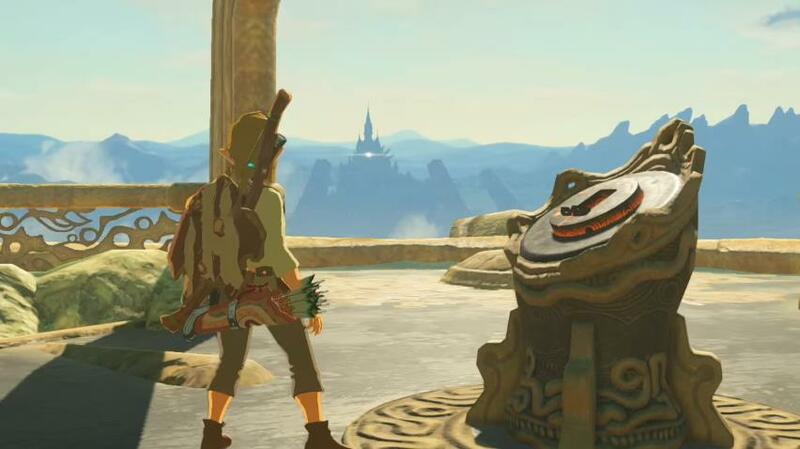 This is no mean feat taking into account that this new Zelda is an open-world game, meaning there’s a main quest to follow but players can also get off the beaten track and explore the world to their heart’s content, finding secrets, defeating powerful enemies and climbing every tower out there if they so wish. And despite the fact that there have been some truly fantastic open-world RPGs in recent times like The Elder Scrolls V: Skyrim and The Witcher 3: Wild Hunt, arguably this new Zelda game is the new king of the hill when it comes to open-world gameplay. Will gamers get hold of a Switch just to play the new Zelda game? This does not mean that The Legend of Zelda: Breath of the Wild will become the Nintendo Switch’s killer app, though, because despite the game’s quality it remains to be seen whether most people will get a Switch just to play this one game. But this is not the first time such a thing would happen, as back in 1996 Super Mario 64 became a system-seller for Nintendo, a game so good it helped the old Nintendo 64 console fly off the shelves with many forking out for the console just to play the latest Mario title. So could it be the same story this time and will The Legend of Zelda: Breath of the Wild lead the Nintendo Switch to worldwide success? This remains to be seen, as this latest Zelda game is a complex role-playing game that demands quite an investment of time to get the most of it and is therefore not a game for everyone. But it would be a great thing if Zelda and the Switch still did well, helping Nintendo bounce back after the disappointment their earlier Wii U console was. After all, the video game world wouldn’t be what it is right now without the Japanese company, so hopefully 2017 will be the year in which we see Nintendo once again become a force to contend with in the gaming sphere.